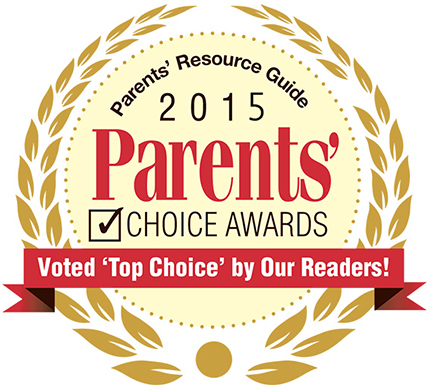 The Parents’ Choice Awards help parents make informed decision. 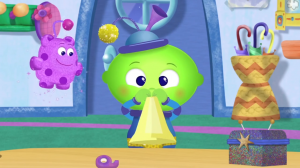 This time around, they’ve given gold medals to PBS Kids’ Daniel Tiger’s Neighborhood and Amazon Studios’ Creative Galaxy!! The Parents’ Choice Awards provide a service to the millions of parents, grandparents, aunts, uncles, and caregivers all over this country who are time-pressed and simply don’t have even a moment to pre-screen every product they give the kids in their lives. Since 1978, this is where the Parents’ Choice resource has stepped in. 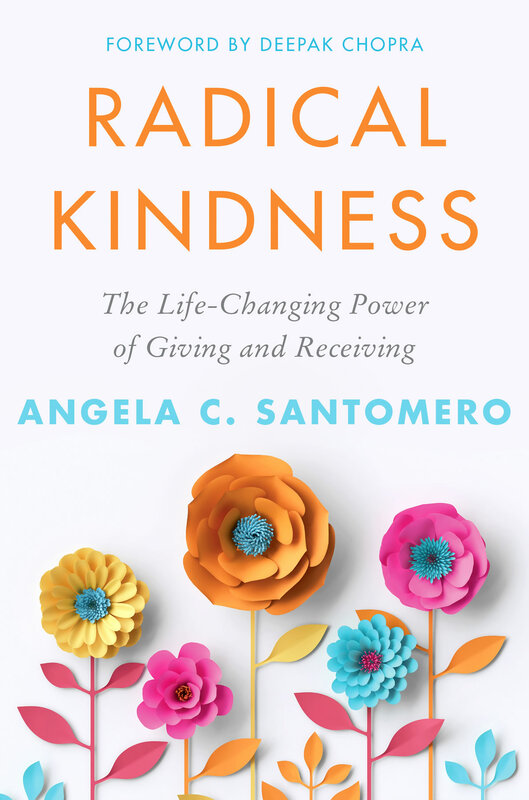 Needless to say, we are proud and honored to be listed among their Spring 2015 award winners! Yaaaaaaaaaaaaaaaaaaaaaaaaaaaaaay! 🙂 Well deserved indeed! Is creative galaxy getting a season two? My daughters love the show! We go to Michaels after watching and buy crafts for their own idea box. We’re making some more as we speak Chris. Thanks for asking. Keep creating!!! This is great to hear! My almost four year old son has become OBSESSED with CG already. He has created his own Idea Box and we’ve made the Soap Crayons and the Art Sandwiches. I really like how you compare Arty’s work to a real world work of art. I can deal with “OBSESSED” 🙂 Send a photo over of your son and his CG creations & I’ll post it up here, if you’d like. We’re so happy you/he’s enjoying the show! !